Every year, the Passive House Institute organises the International Passive House Conference, bringing together experts in energy efficient building and other interested parties for 2 days of talks, presentations and networking opportunities. This year’s conference will be taking place on 9th and 10th March in the Bavarian capital, Munich. The full programme is now online and registration is already open. Here are 5 reasons why you should come to Munich and take part in the conference. 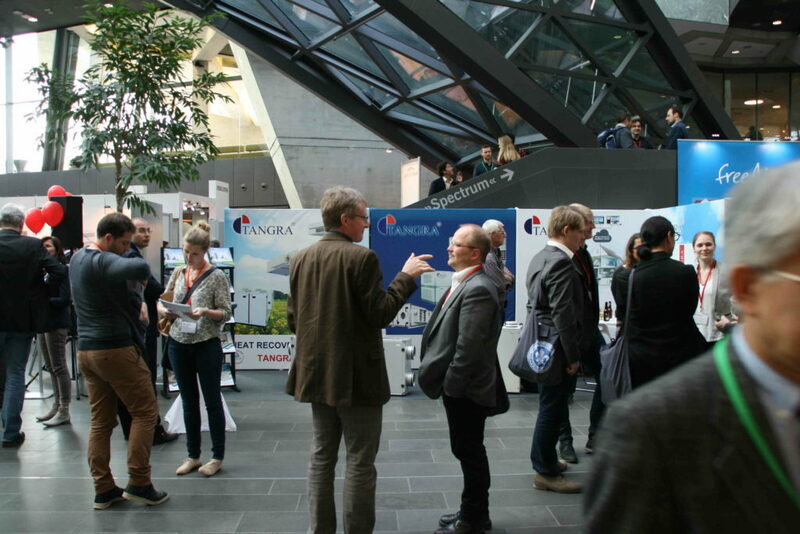 The International Passive House Conference attracts around 1,000 thought leaders and innovators from all over the world, making it the place to meet like-minded people and expand your professional network. The conference programme is structured to allow plenty of opportunities to meet new people and catch up with familiar faces. The Passive House Networking Party taking place at the exhibition centre is set to be a particular highlight. The event offers guests the chance to relax and mingle with other attendees whilst enjoying delicious food, drinks, and live music. In addition to the exciting networking and knowledge exchange opportunities highlighted above, the International Passive House Conference is a great place to learn and develop your knowledge of Passive House and energy efficient building. 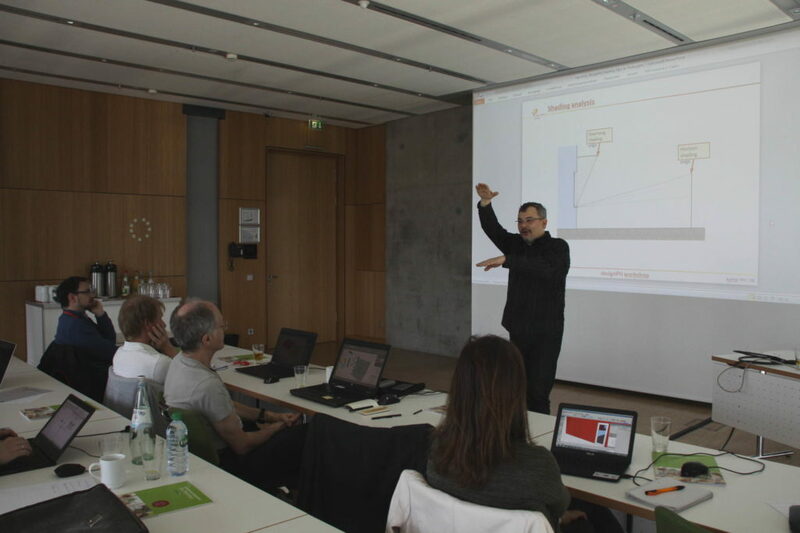 In the run-up to the conference, the Passive House Institute organises a series of workshops to help equip professionals with the knowledge and tools to start working on their own Passive House projects. 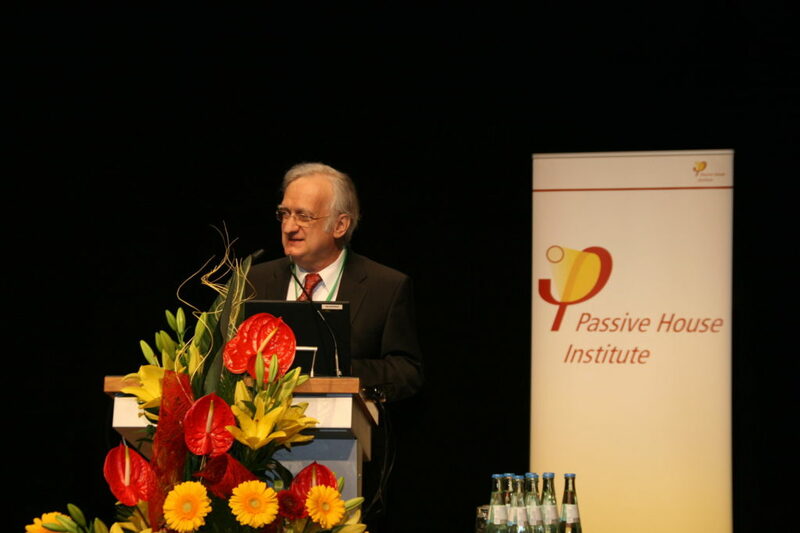 In addition, the extensive conference programme covers the full range of topics relating to Passive House. The Passive House Exhibition is the place to find out about the latest products and innovations suitable for Passive House buildings. 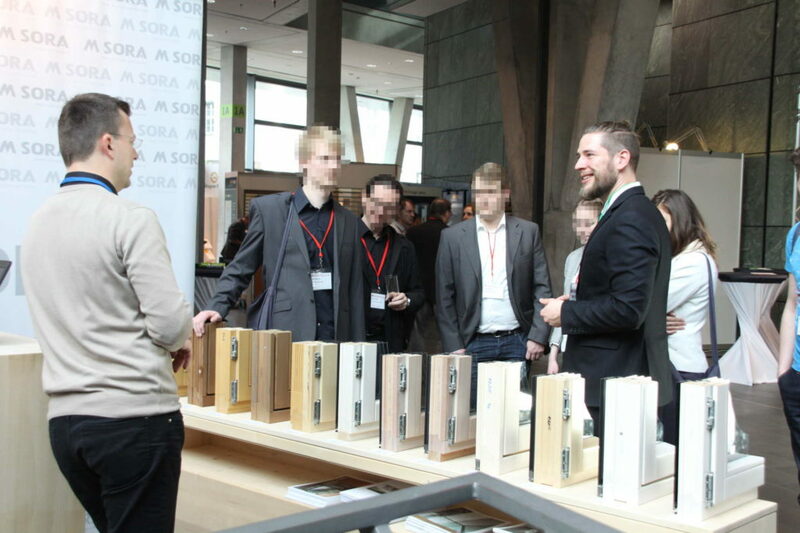 There are already over 50 exhibitors confirmed for this year’s exhibition, including many of the leading manufacturers of Certified Passive House components. Use this opportunity to meet the manufacturers personally and receive expert advice on new products and industry trends. This year’s conference has an exciting roster of keynote speakers, with representatives from local, national and international organisations leading the plenary sessions. With Munich hosting the conference, Ilse Aigner, Bavarian State Minister for Economic Affairs and Media, Energy and Technology will welcome conference participants, followed by speakers from Bavarian state government and of course Wolfgang Feist, founder of the Passive House Institute. We’re also happy to announce that Elrond Burrel, from VIA architecture and Passivhaus in Plain English & More, will be speaking at the Plenary session on Saturday morning, along with Architect and energy efficiency advocate Burkhard Schulze Darup. This year’s afternoon plenary session includes a panel discussion on How to effectively implement high energy efficiency at the regional level, with Josef Hochhuber (Bavarian Ministry of Economic Affairs and Media, Energy and Technology), Wolfgang Feist (Passive House Institute, University of Innsbruck), Simone Kreutzer (IG Passivhus Sverige), Micheel Wassouf (Energiehaus Edificios Pasivos) and Franz Freundorfer (Passivhauskreis Rosenheim Traunstein e.V.) all taking part. As well as all the opportunities to talk and learn about Passive House, the excursion programme on Sunday brings everything together by allowing participants to experience Passive House buildings for themselves. Munich and the surrounding area has many fine examples of Passive House buildings, both residential and non-residential. Each tour has been specially planned to maximise the time available and show a range of interesting Passive House buildings. Places on the excursions are limited and fill up fast, so be sure to book in advance. As you can see this year’s International Passive House Conference is not only an excellent opportunity to learn and expand your network, it also promises to be a fun and memorable event. Registration has already opened and iPHA members get a 10% discount! 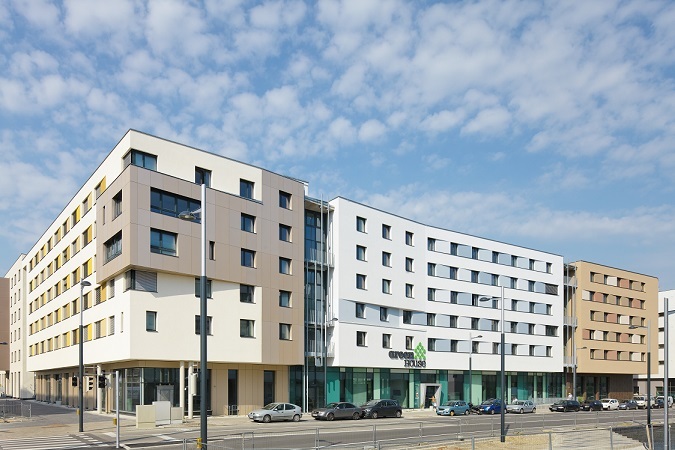 austria, conference, passive house, passivhaus, programme, register, vienna, workshops. Bookmark.